As active property investors we understand how important it is to get your property up together as quickly as possible. Whether it’s an investment property or your own home that needs reviving, you want to know that you can make all the big decisions and then leave the detail to someone who has lots of experience of finding cost effective solutions. We know that when you hand over the keys to one of our Property Revivers you want complete peace of mind; knowing that your property will be revived to a high standard. 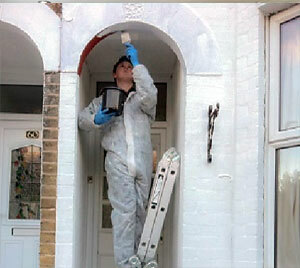 You want to know that only essential remedial work will be carried out by trusted trades people and you want to know that when you come home or do a site visit that you will be greeted by a polite and friendly Project Manager who can’t wait to tell you about the progress Team Property Reviver have made on your property. 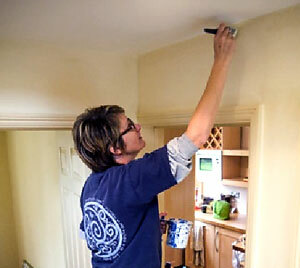 We have a real passion for property and to bring tired and neglected houses back to life again. We love to help you achieve this. You may just need a helping hand with putting in place the finishing touches, and presenting your property for sale or rent. Or for yourself to enjoy as your property deserves. Mixing and matching pricey and budget items to create a stylish look and feel, putting together a room you will love, is what we enjoy most. We simply adore hunting out those special statement pieces and accessories that will bring your room back to life, using creative sourcing tricks to help you achieve the look you want, without breaking the bank! If you have items that can be reused, recycled and upcycled, this will also save you some hard-earned cash. We take time to find out exactly what you want to achieve, and take an unique approach to meeting the challenge. We work with you to prioritise and right-size your project to your individual timescale and budget, and suggest creative ideas to deliver the best possible solution for you and your home. 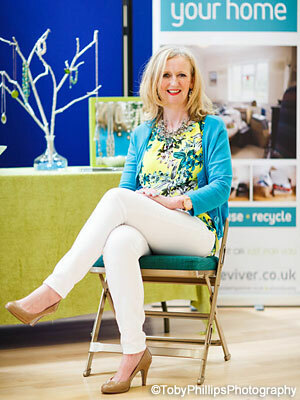 Property Reviver is run and managed by Amanda Caley, your contact point and principal consultant. Amanda’s property reviving experience comes from successfully managing property projects since the late 1980s. Initially working on her own property refurbishments and renovations, she built a portfolio of rental properties, including a holiday let on the Isle of Wight. This led to reviving properties and managing property projects from concept to completion for clients. Amanda has a Diploma in Interior Design which she studied at the National Design Academy in Nottingham. 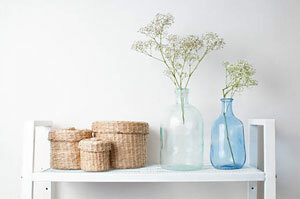 To add home staging as a service Amanda trained with the House Doctor Network. Amanda is a Fellow of the RSA (Royal Society for the encouragement of Arts, Manufactures and Commerce). Team Property Reviver has a precious ‘little green book’ of reliable tradespeople built up over the years which ensures you get the best value for your money. Each project is unique so a team can be put together to best suit your needs, balancing factors such as skills required, location, timescale and budget. 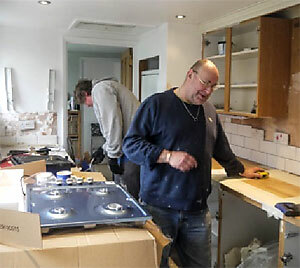 Rick and Peter refurbishing a kitchen. Daniel painting the outside of a house.